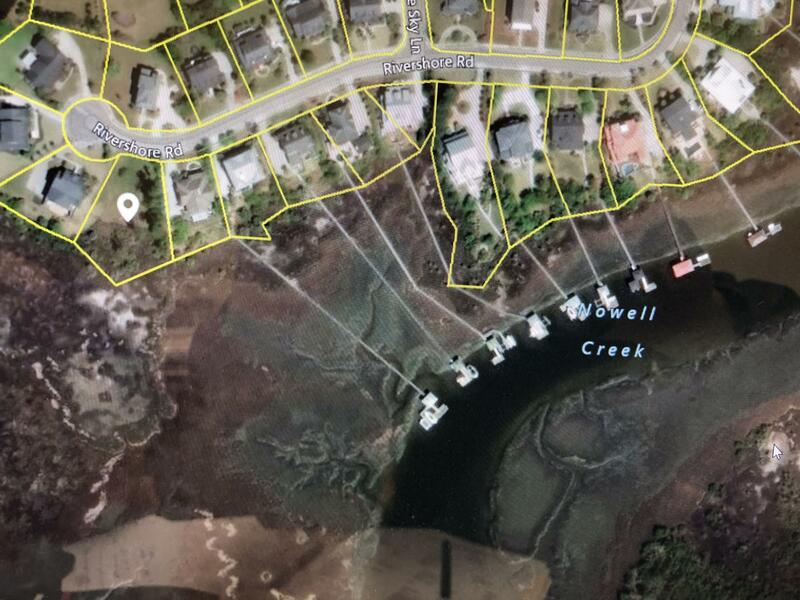 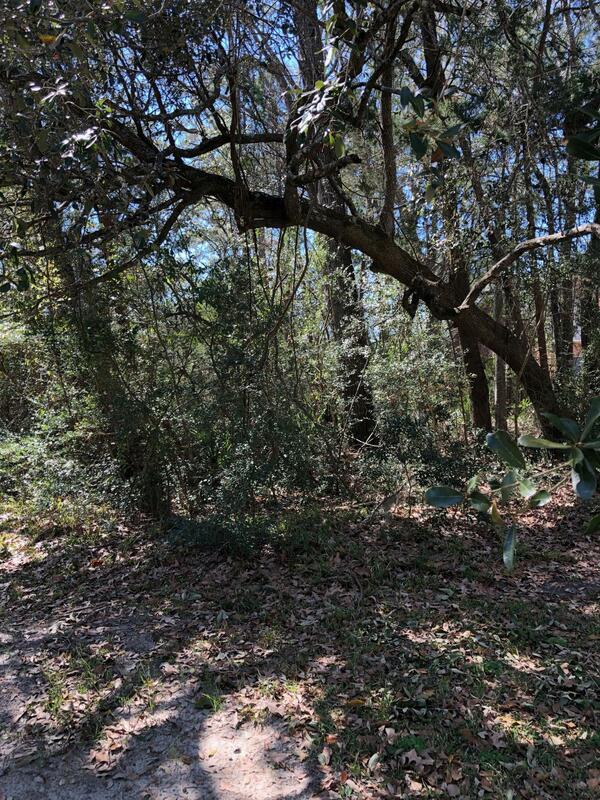 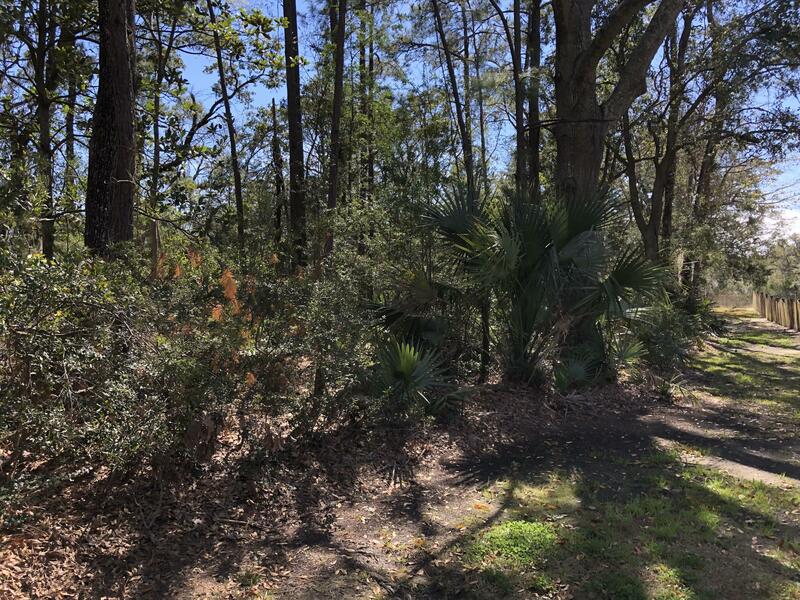 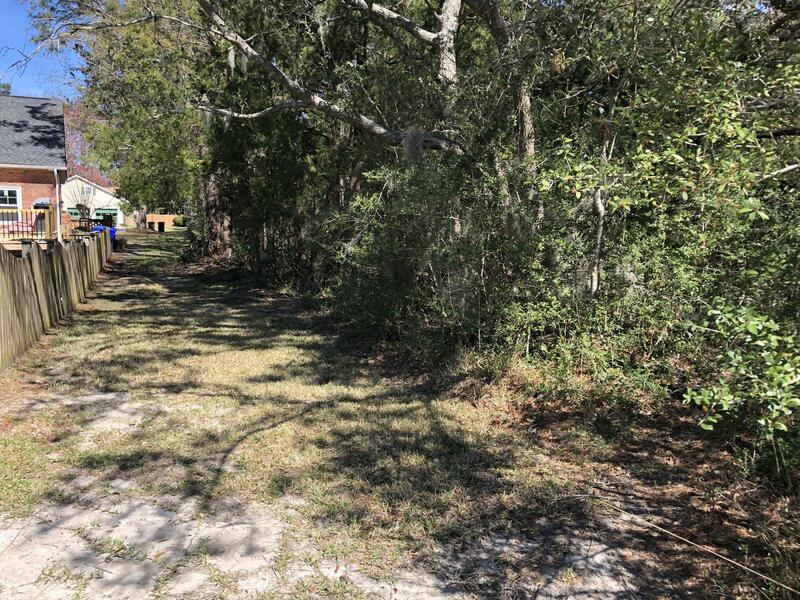 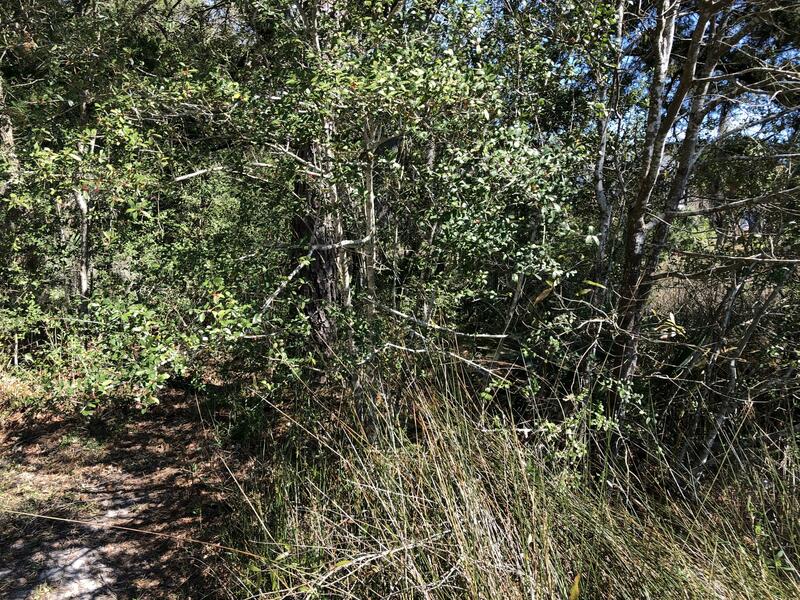 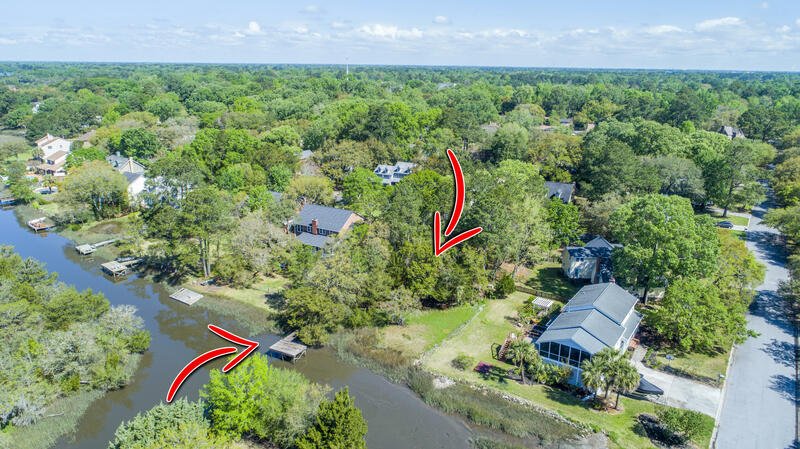 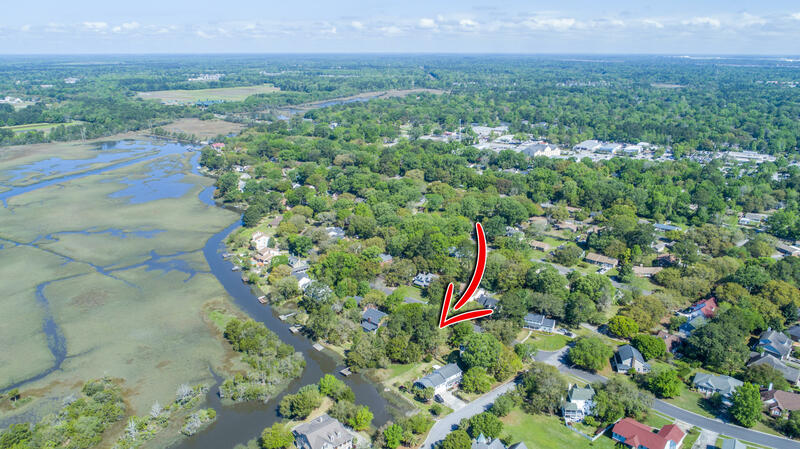 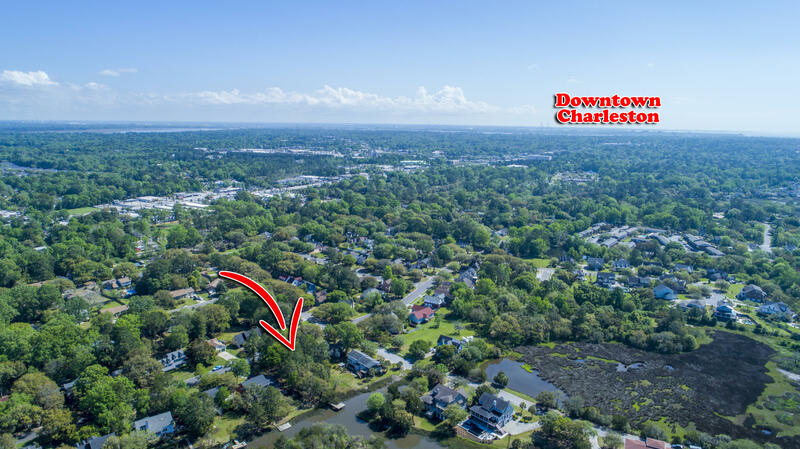 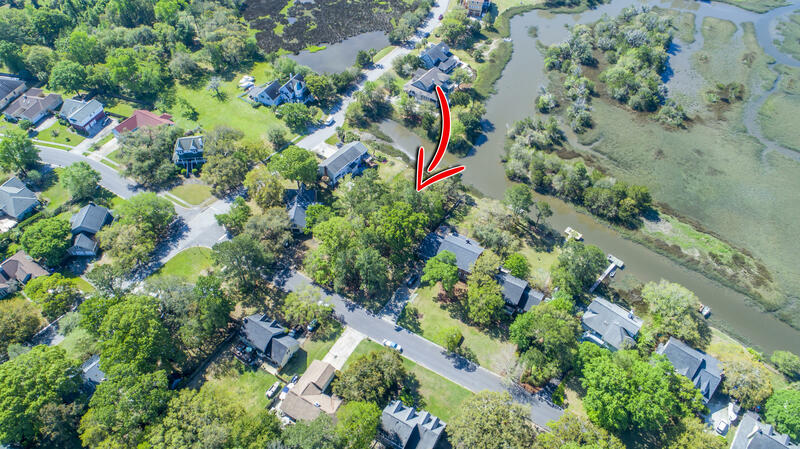 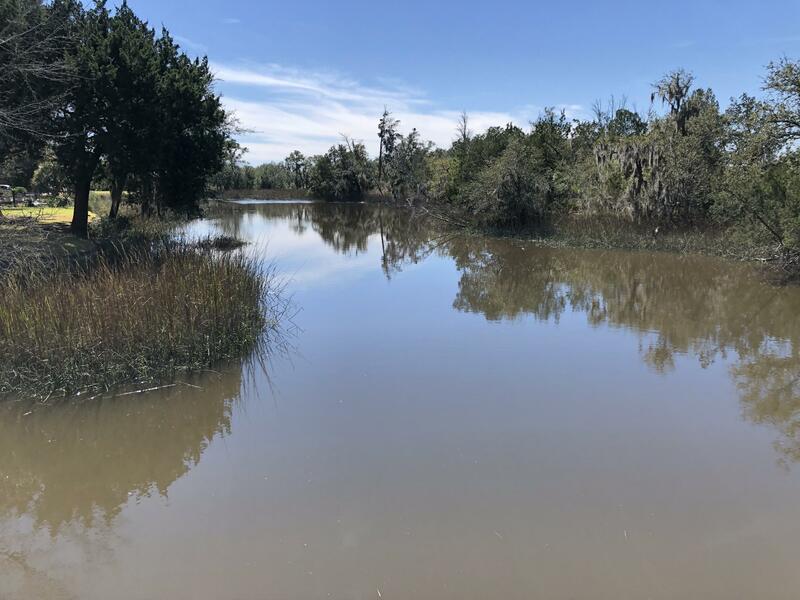 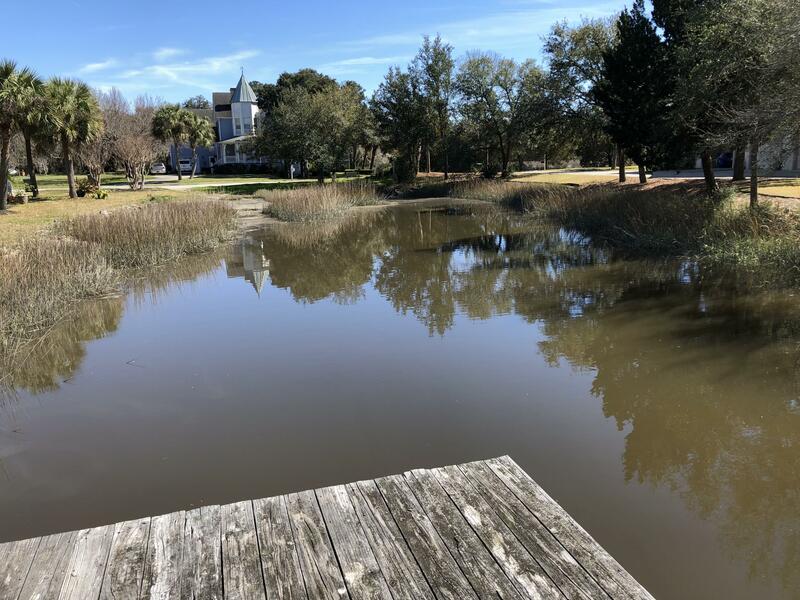 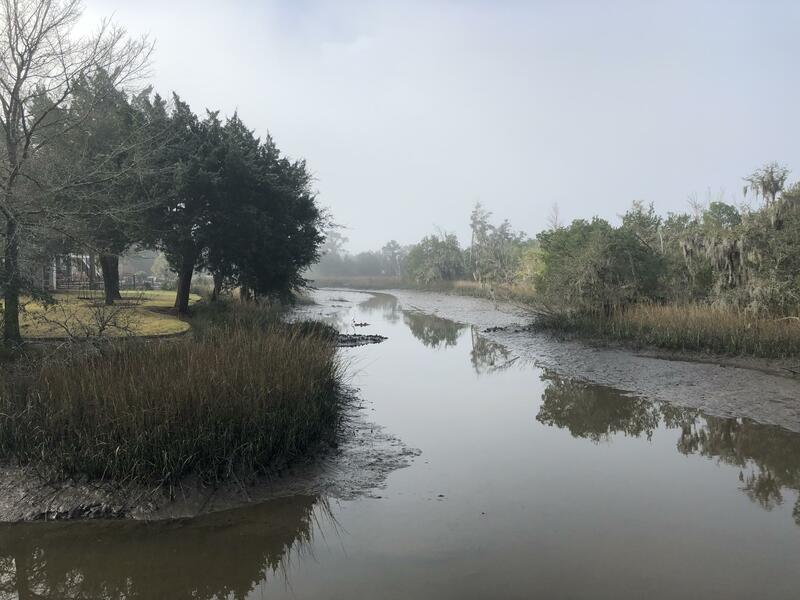 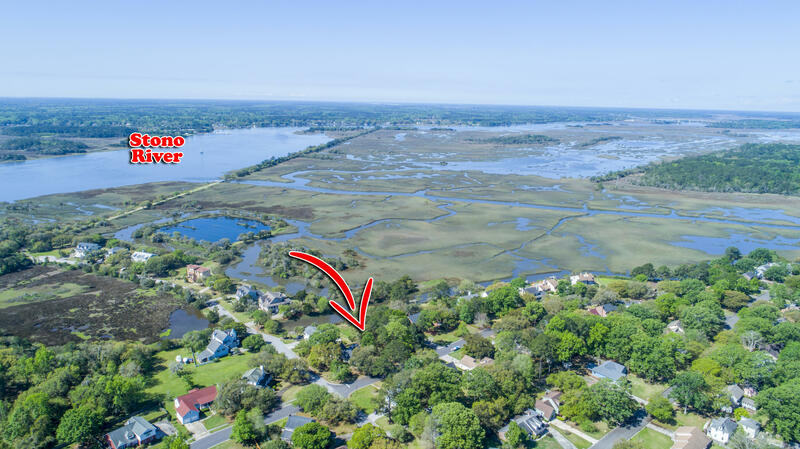 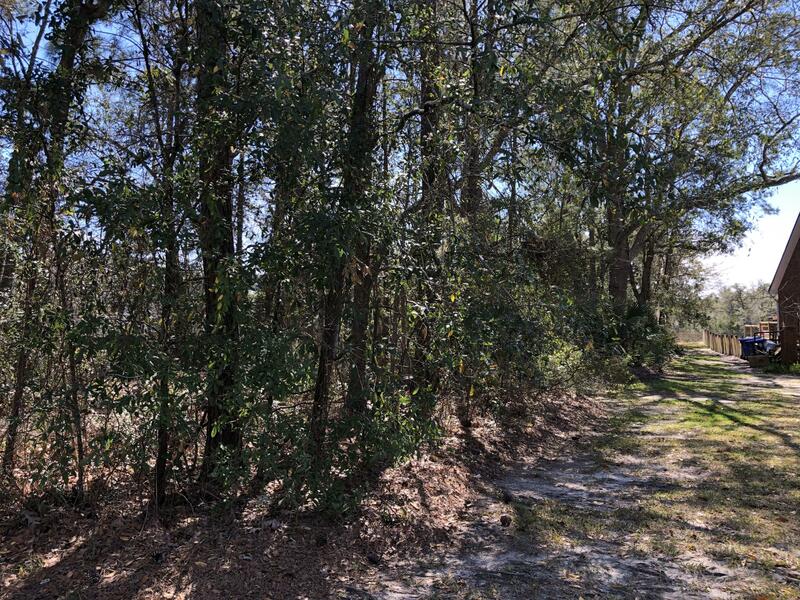 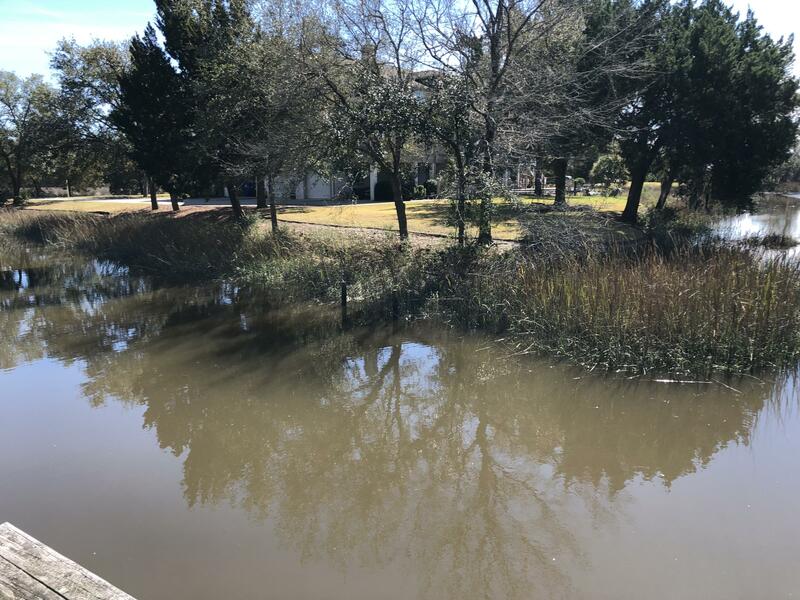 Marsh front lot in wonderful established West Ashley subdivision. 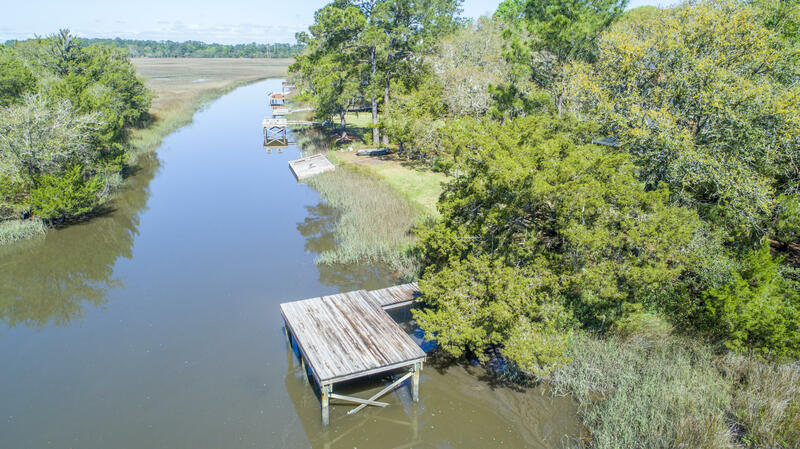 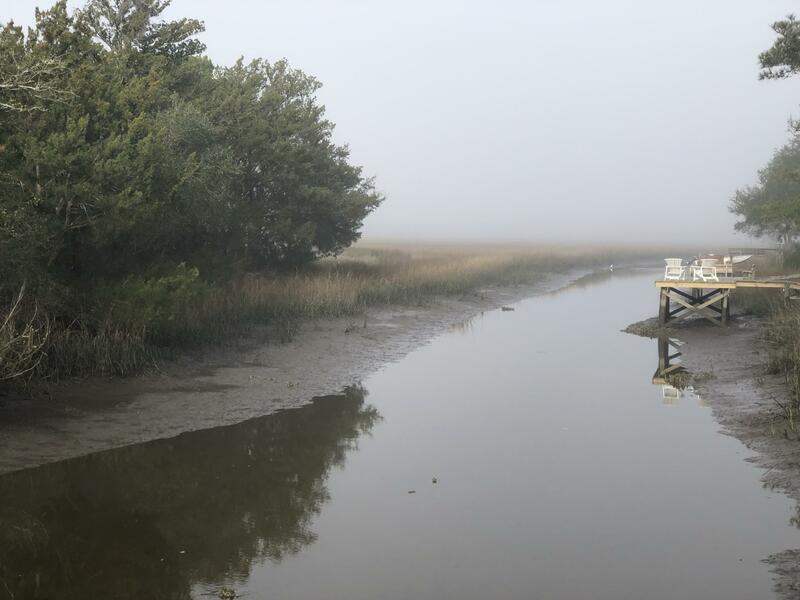 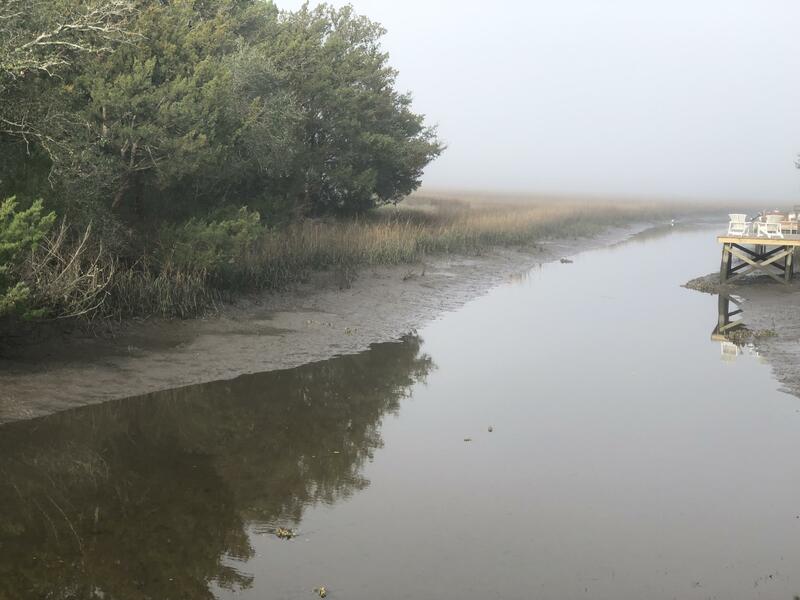 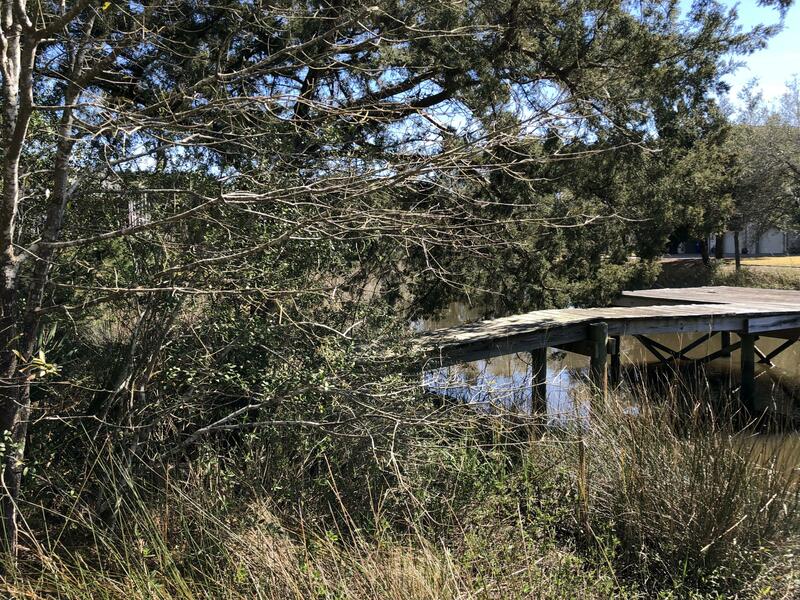 Dock in place on creek leading to the Stono River. 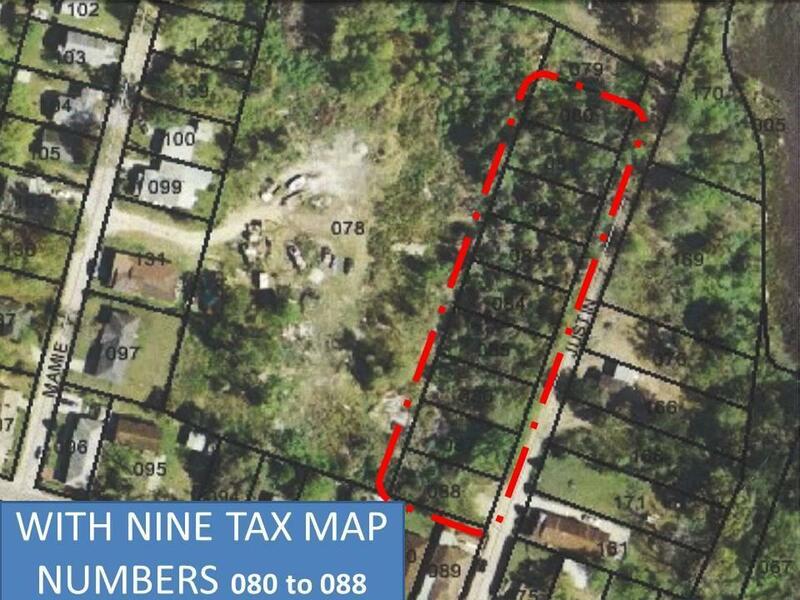 Build to suit on this nearly 1/2 acre level wooded lot. 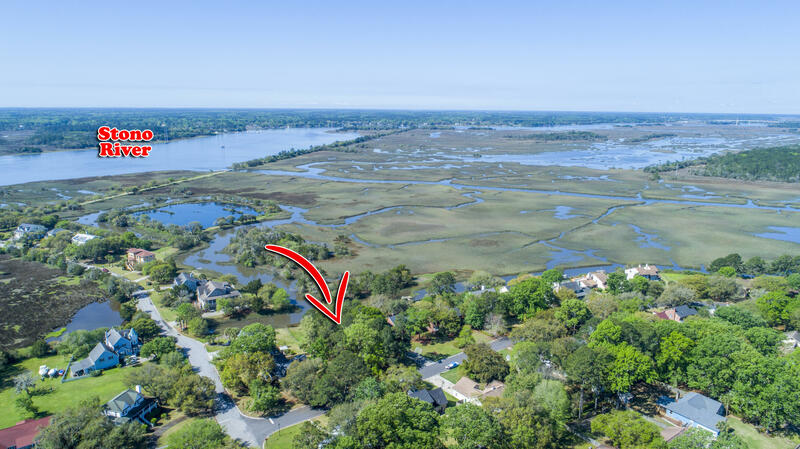 Lots like this one rarely come to the market. 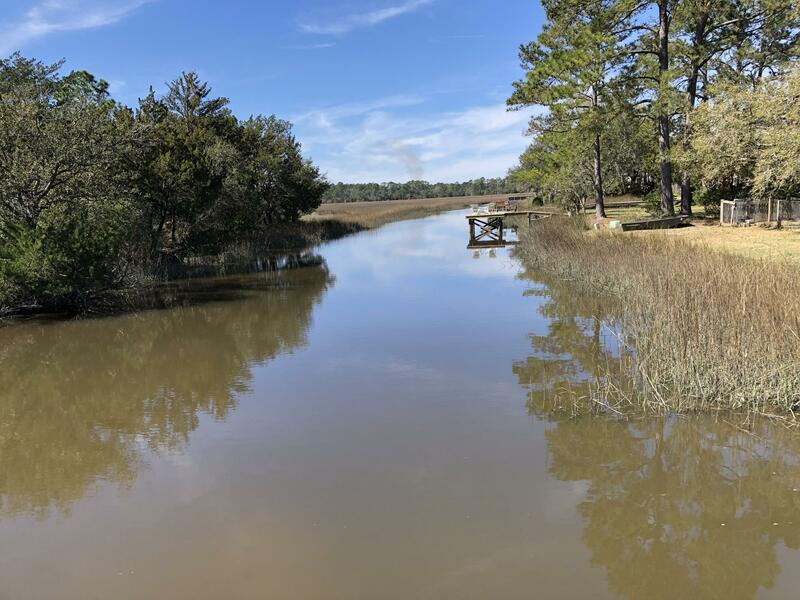 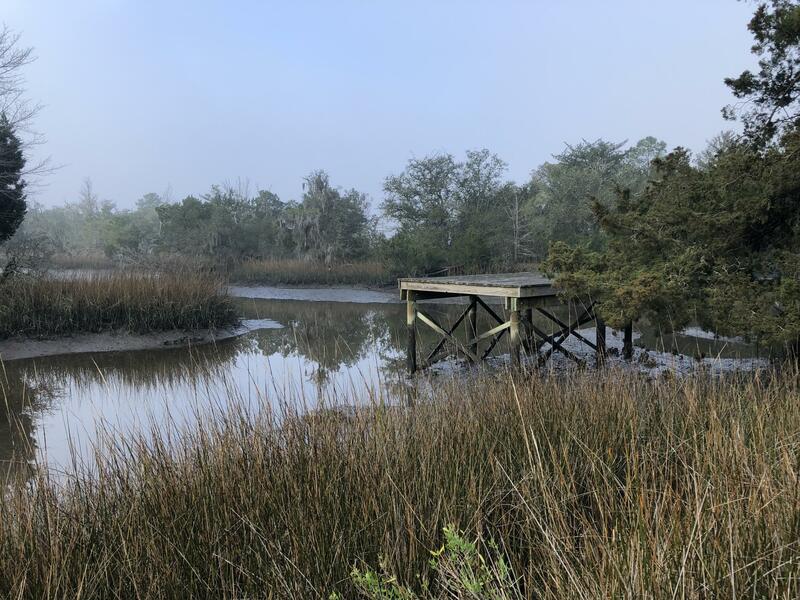 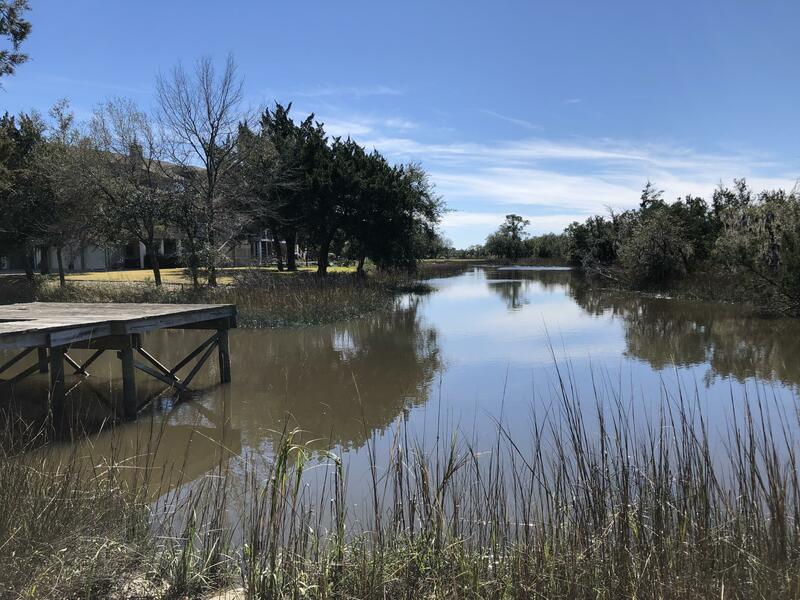 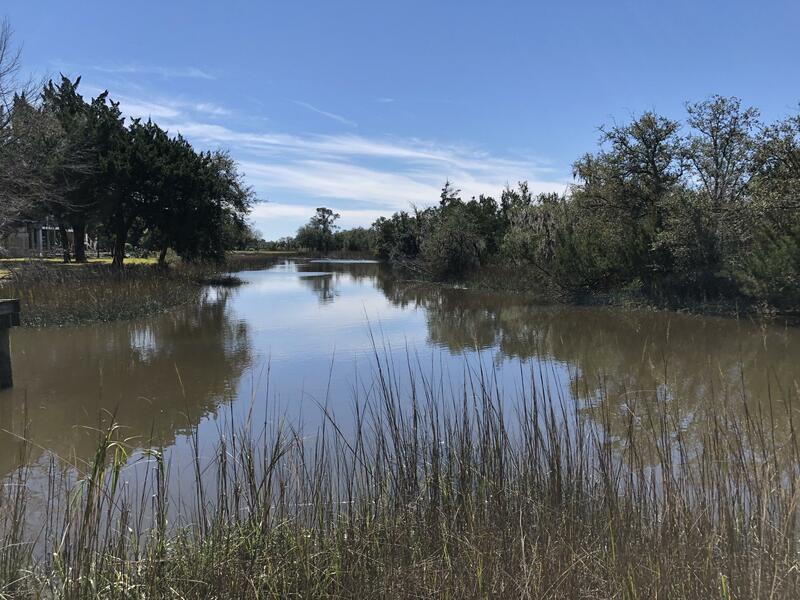 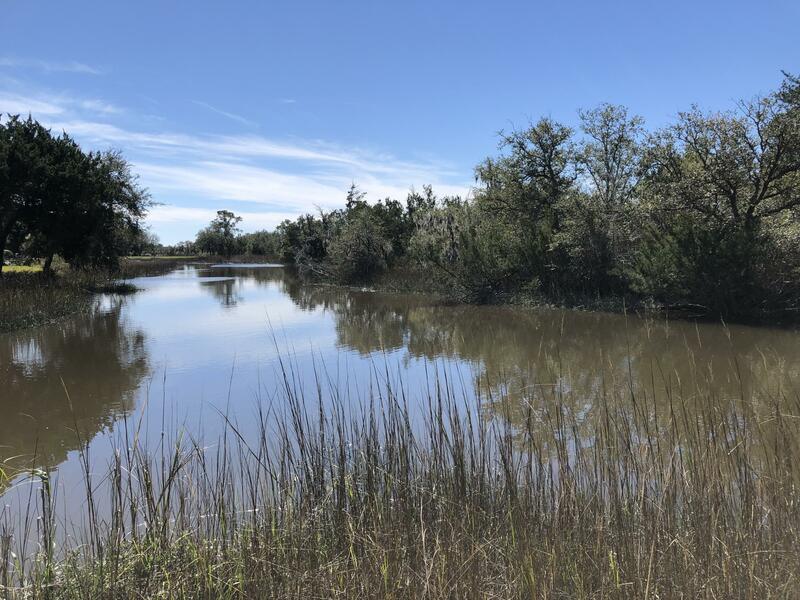 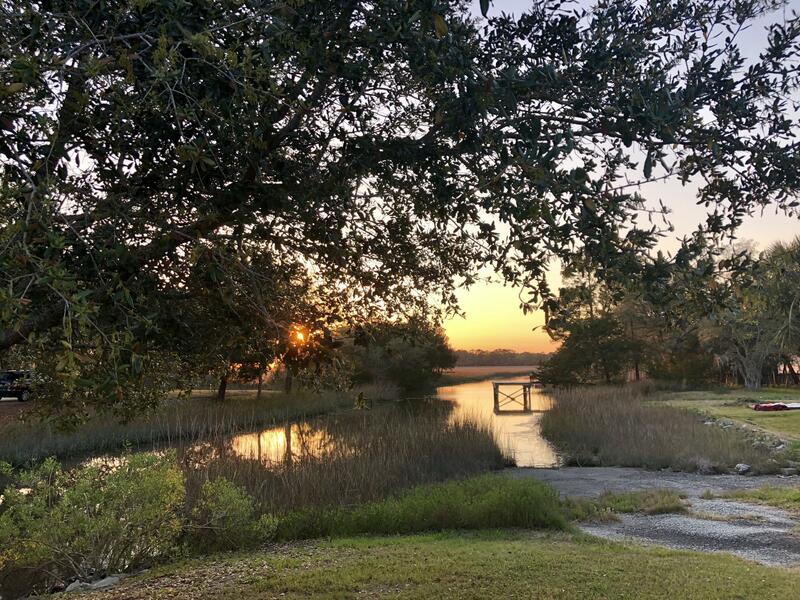 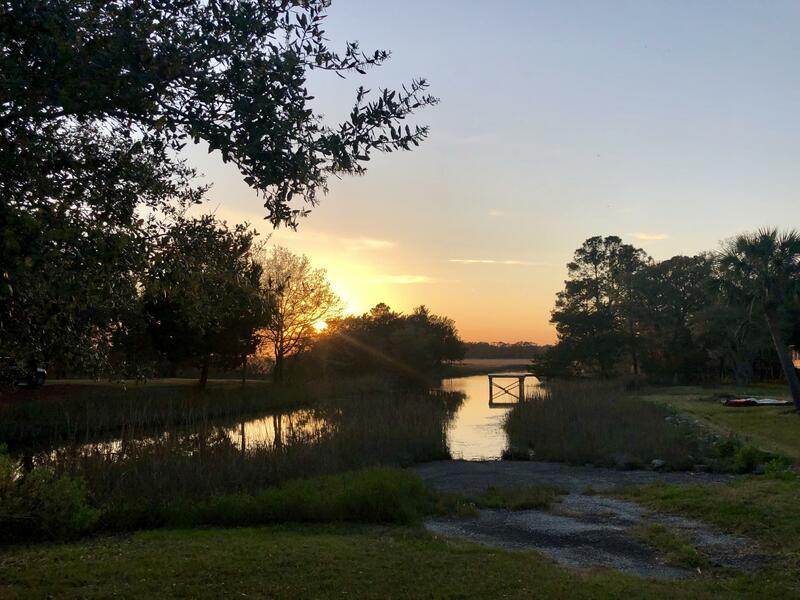 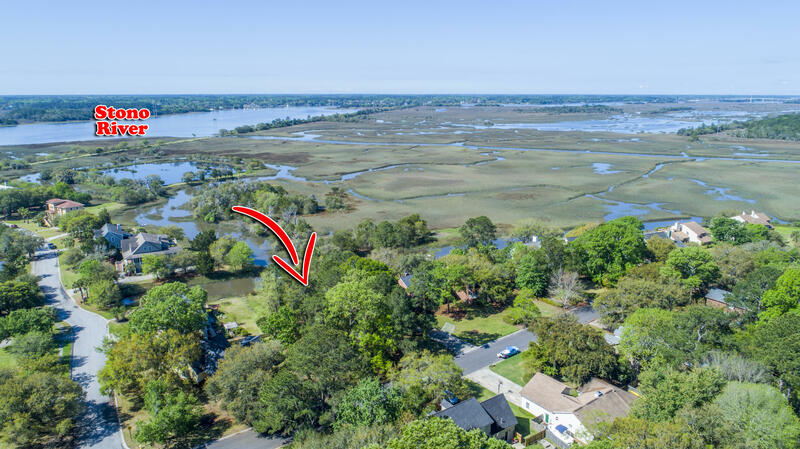 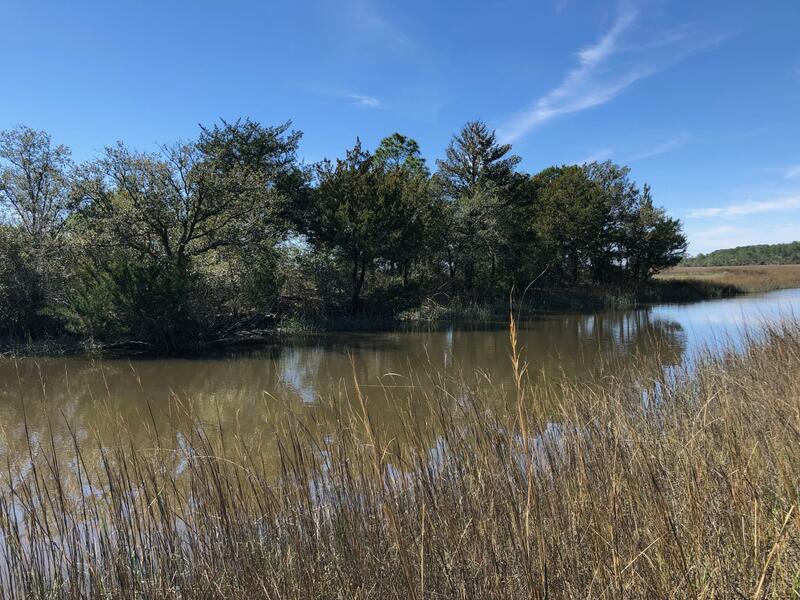 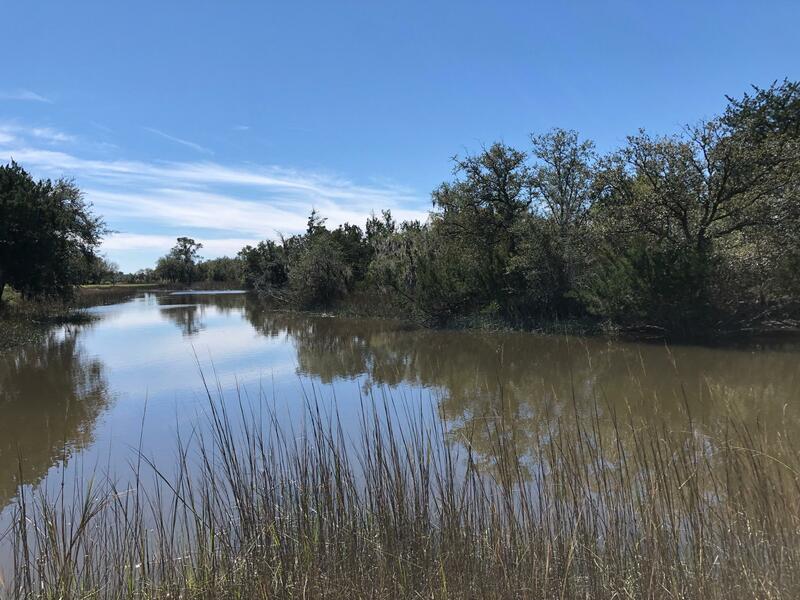 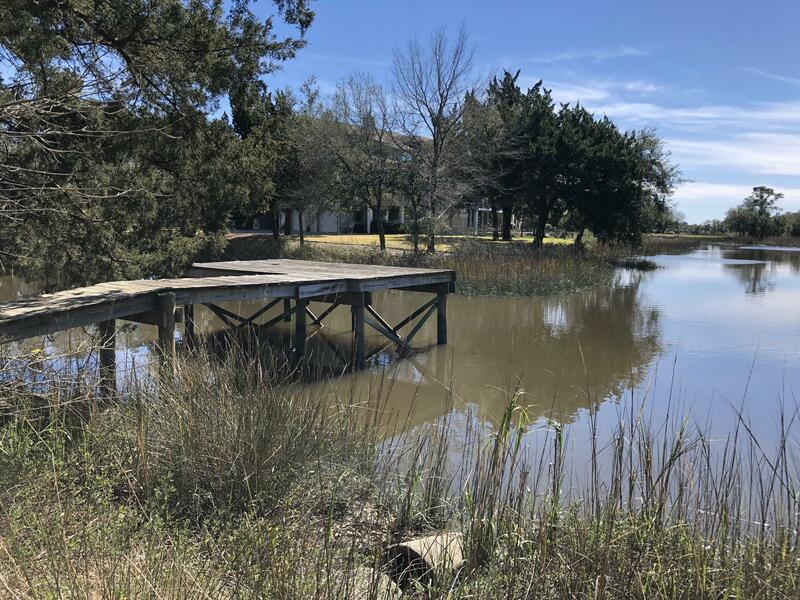 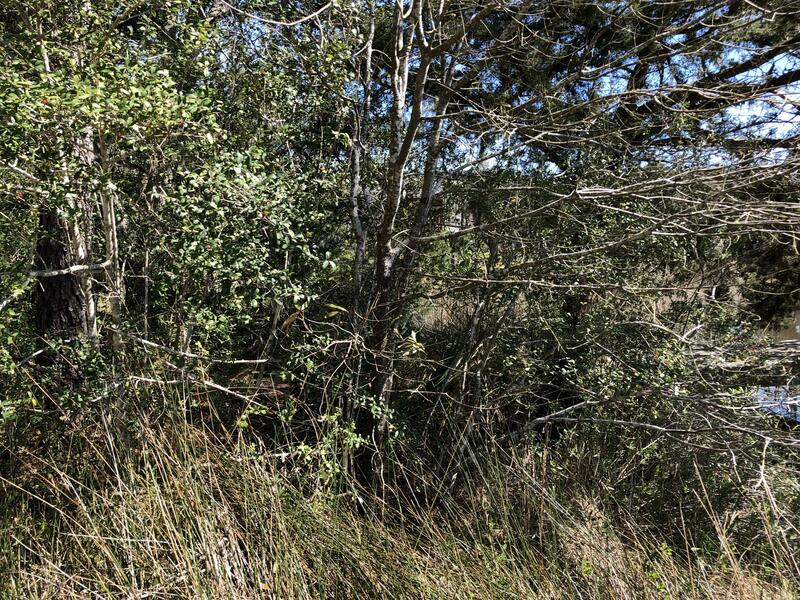 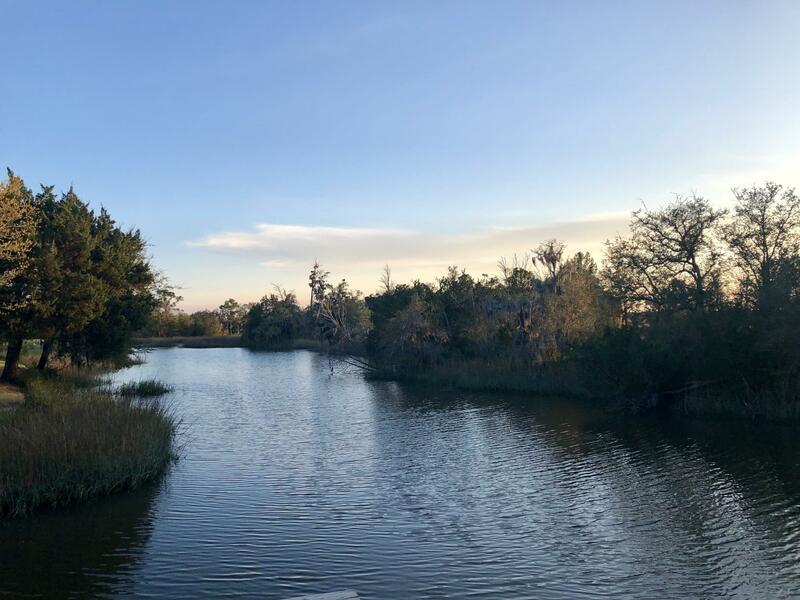 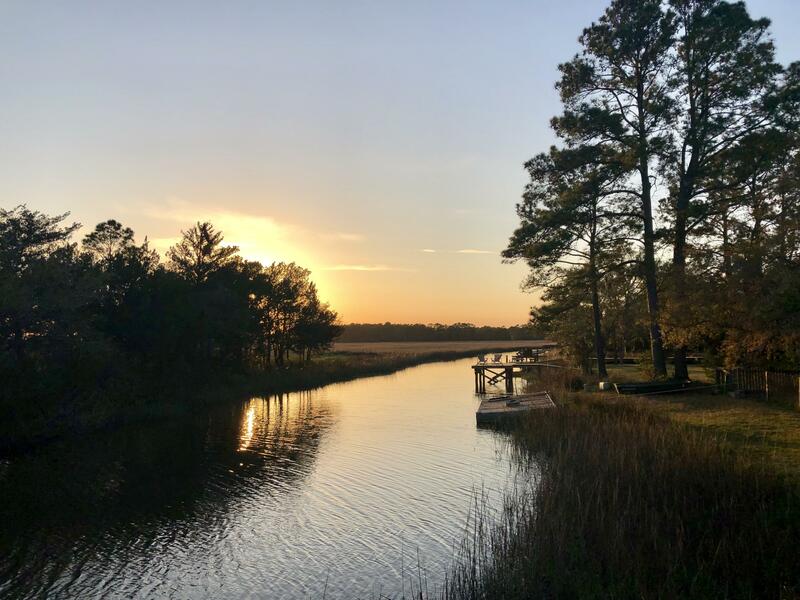 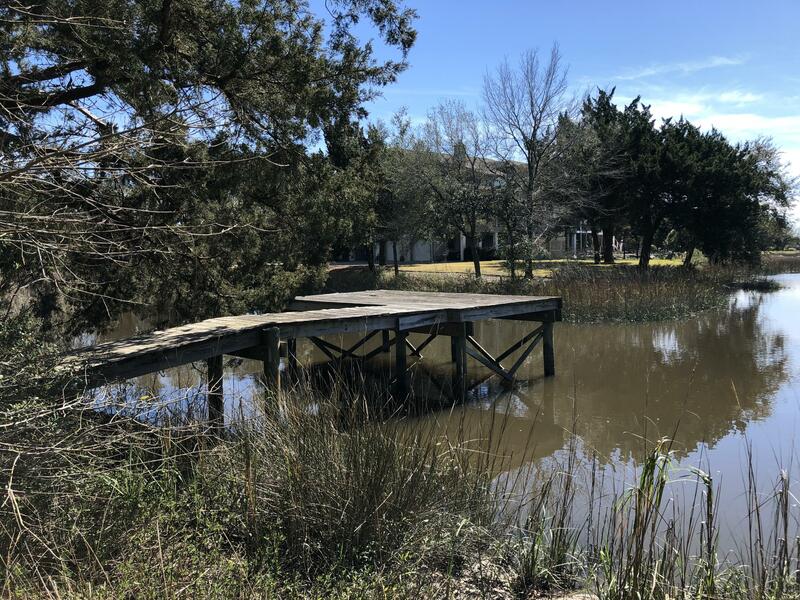 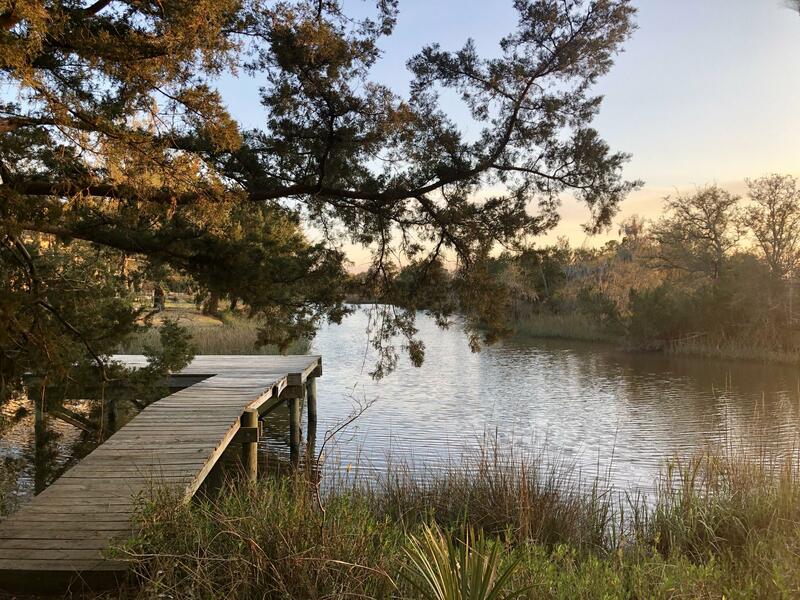 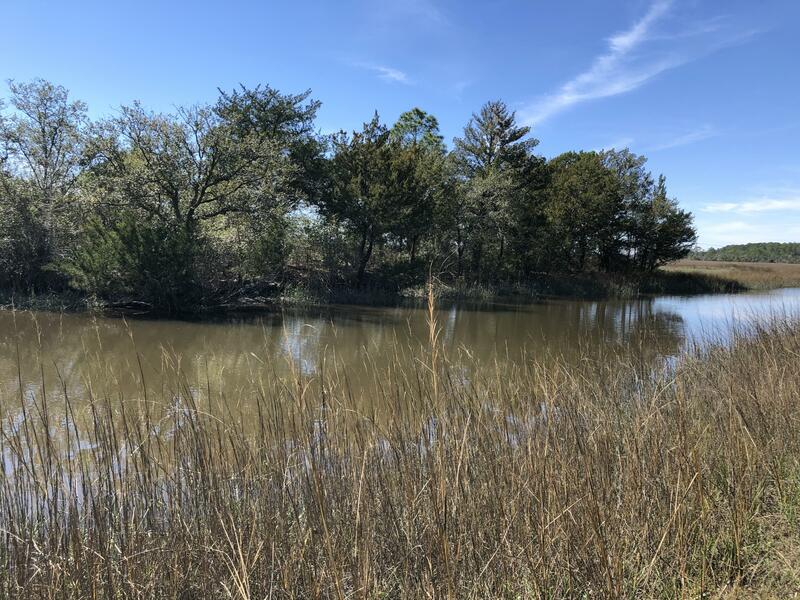 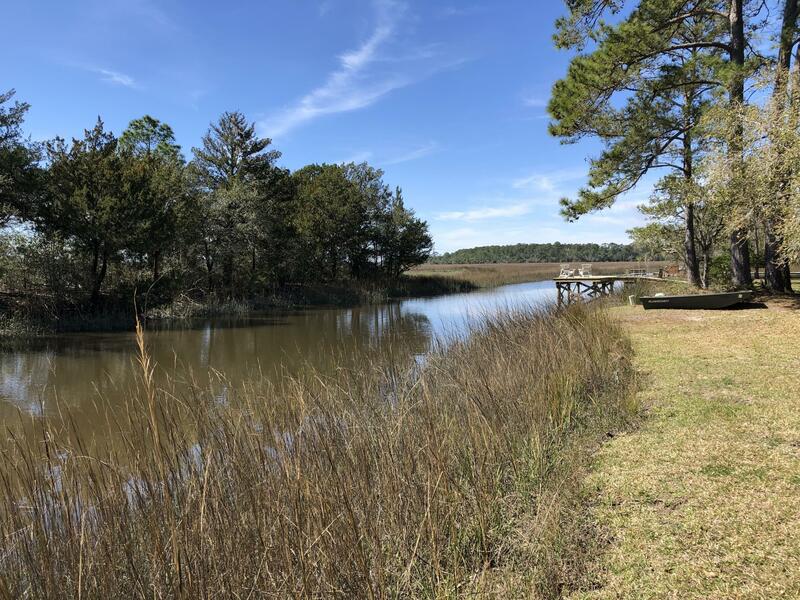 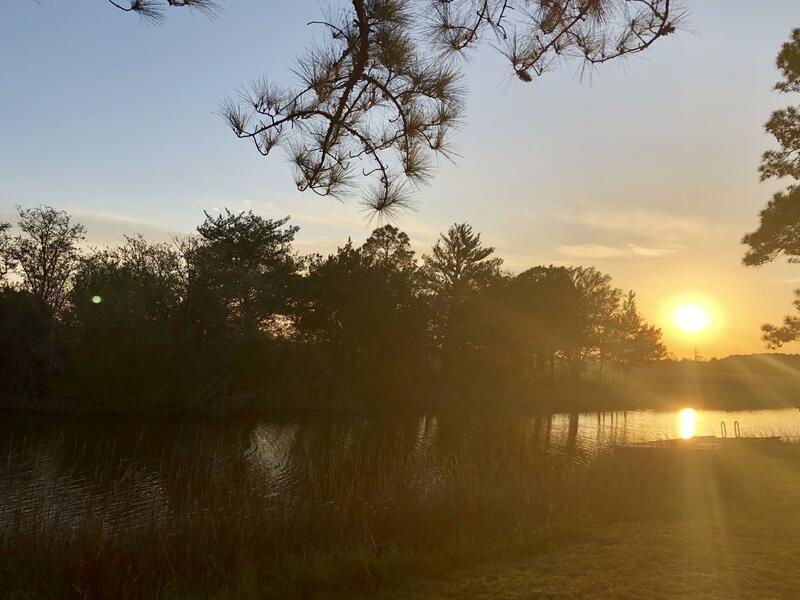 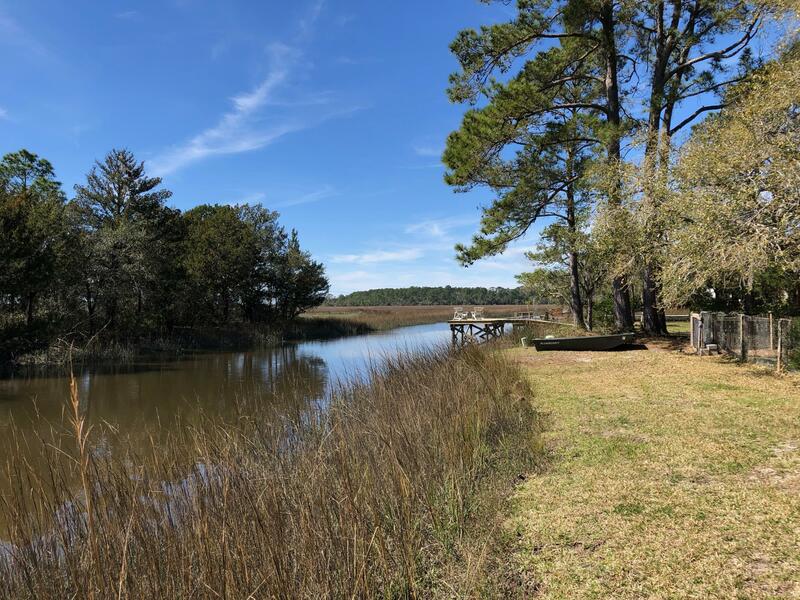 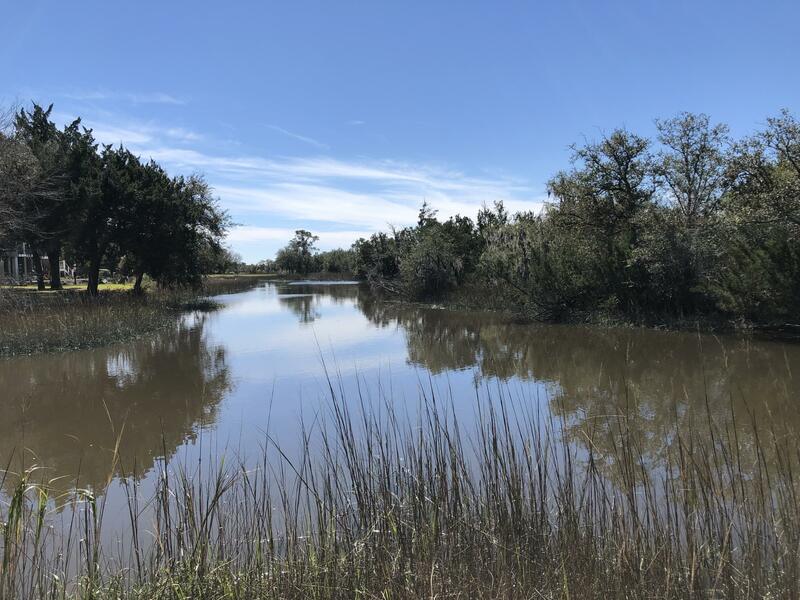 Enjoy beautiful sunsets over the marsh from this west facing lot. 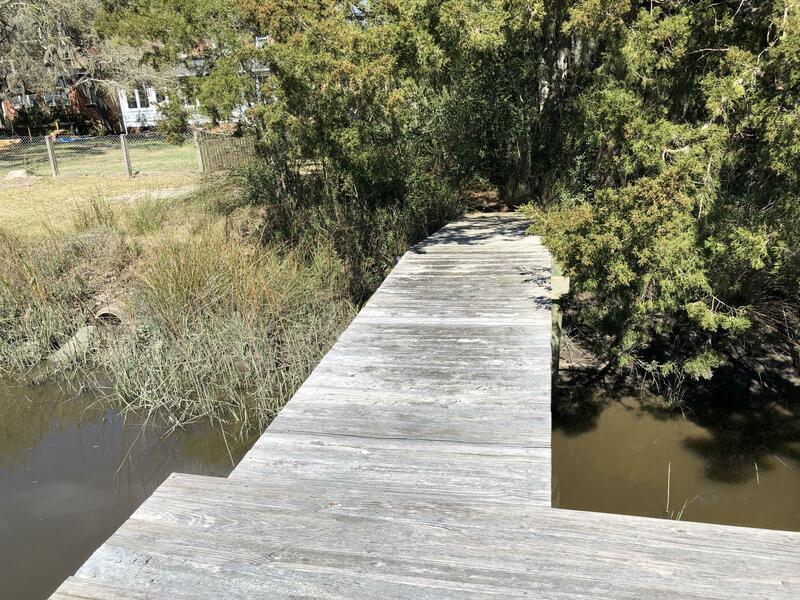 A Sylvan Shores Neighborhood Association (with an optional HOA fee) allows access to Jack Eades Boat Landing and Recreation Area which consists of a boat ramp, concrete fishing pier, floating docks, picnic areas, parking areas, and the Susie Eades Bird Sanctuary consisting of the pond, pathway around the pond. 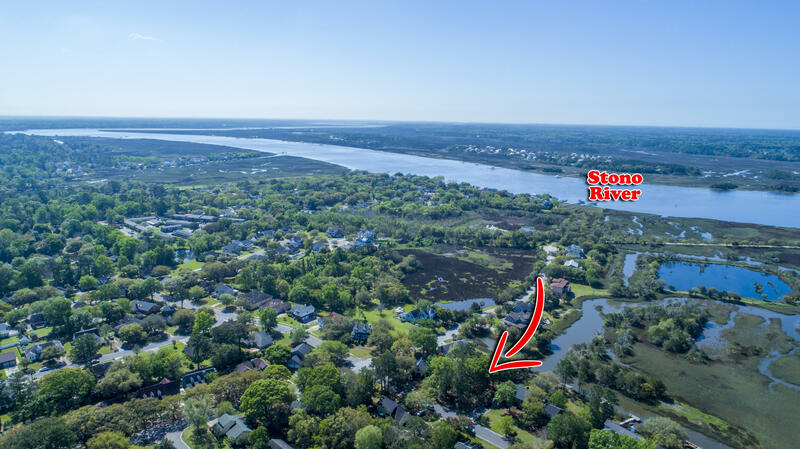 In addition to the dock and bird sanctuary there is a tennis court available to all members of the Sylvan Shores Neighborhood Association. 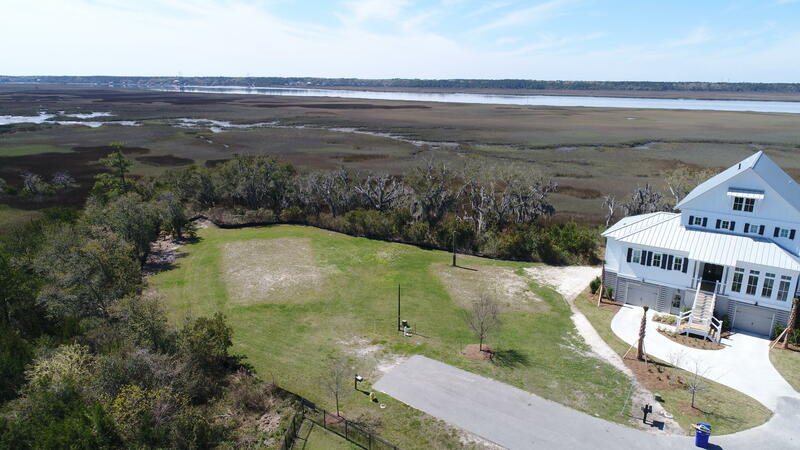 In addition to the dock and bird sanctuary there is a tennis court available to all members of the Sylvan Shores neighborhood association. 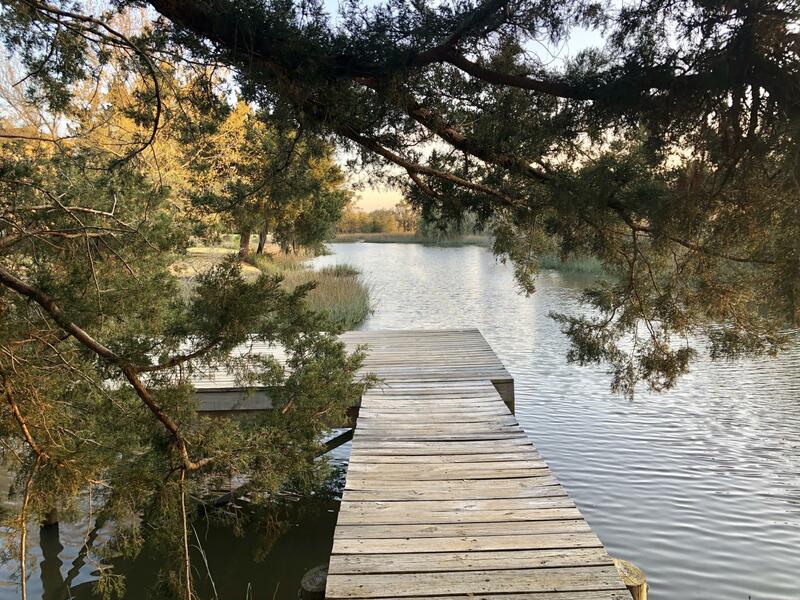 There is an optional fee for membership.